Robert leads the activities of Fintex Capital as Chief Executive. Fintex Capital was incubated in the offices of Excellion Capital, a merchant banking and investment boutique which Robert established in 2007. 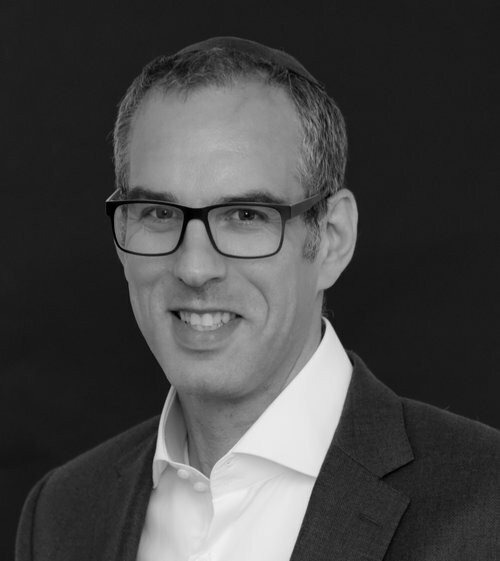 Prior to founding Excellion Capital, Robert spent close to a decade at JPMorgan and JPMorgan Cazenove in Investment Banking, M&A and Capital Markets. Robert has significant expertise advising corporates and private equity firms on capital markets and M&A transactions. At JPMorgan, Robert completed a long list of large transactions, incl. IPO’s and structured capital raisings for UK and foreign corporates. Robert was an integral part of the JPMorgan team that led companies such as Xstrata PLC, Vedanta PLC, TVN SA, Kazakhmys PLC and others to immensely successful IPO’s, and assisted Xstrata and others on a series of M&A deals. Fintex Capital was formed on the back of Robert’s active involvement in P2P which started in 2007. As early stage investor and long-term adviser, Robert played an important role in helping to grow and establish auxmoney GmbH. auxmoney is today Continental Europe’s largest peer-to-peer lending business. 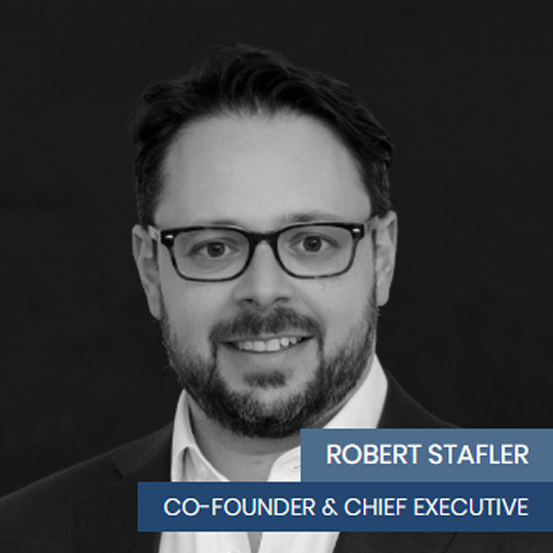 When Robert first got involved in the nascent peer-to-peer lending arena, alternative credit platforms where still a very novel and new idea, one only few people believed would last. Robert has remained active in this sector through a variety of activities which ultimately led him to establish Fintex Capital as an investment firm dedicated to alternative credit in the UK and Continental Europe. Over the years, Robert has also gathered significant fund structuring and principal investment experience since 2012, when the Excellion group established its first discretionary investment fund. Robert serves as senior member of its investment committee. This fund has performed strongly and consistently since inception with the majority of its investments made in fixed income. Robert grew up in Dusseldorf, Germany and graduated from Law School at the University of Cologne. Whilst at University he launched his first start-up venture. Jérôme has 18 years’ experience in structuring, trading and risk-managing fixed income products having spent more than 11 years at Morgan Stanley in London where he was Managing Director and Head of the European Structured Credit Group. Previously, he served a Global Head of Structured Illiquid Credit Trading at Bank of America Merrill Lynch in London and as Senior Portfolio Manager at Citi Capital Advisors, the alternative investment arm of Citigroup, recently renamed Napier Park Global. Jérôme started his career at Société Générale in 1995. In early 2013, Jérôme co-founded Maple Bay Asset Management, an independent fixed income investment management firm investing in US P2P consumer loans on Prosper Marketplace, one of the world’s largest marketplaces for peer-to-peer loans. Whilst at Maple Bay Asset Management, Jérôme acted as Head of Risk. In mid-2014, Maple Bay Asset Management was acquired by a US private equity firm, to which Jérôme remains a senior advisor in Europe. 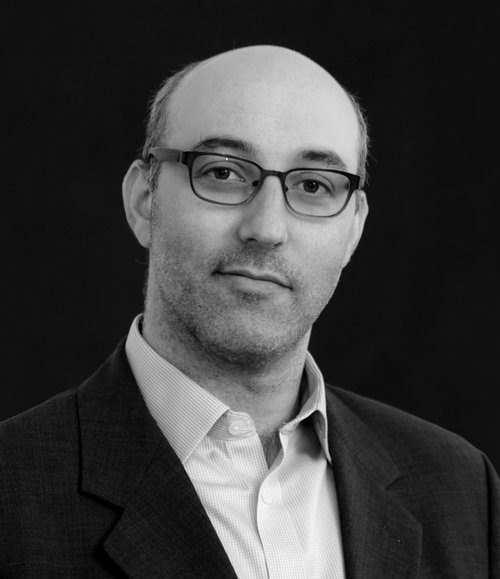 Jérôme joined Excellion Capital in mid-2014 to focus on P2P and Structured Credit. Jérôme graduated from École Polytechnique in Paris with an MS in Physics. Sophie leads Fintex Capital’s capital origination as well as the execution of the firm’s investments on marketplace lending platforms. Bringing 17 years of credit structuring and investment experience, Sophie has held a diverse set of senior roles at Société Générale in London. 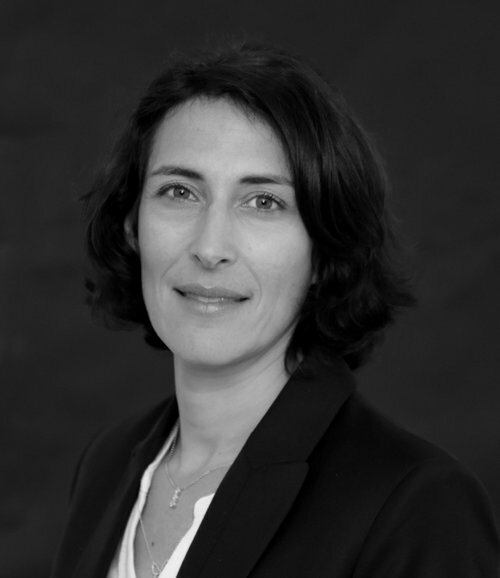 Most recently, Sophie served as senior Director in SocGen’s Cross Asset Advisory business. She was previously Director in the bank’s Special Situations Group, reviewing SocGen’s legacy positions to identify risk reduction opportunities and capital management solutions. Prior to this, Sophie served as CDO Credit Structurer and as Head of Operations in Credit Derivatives. Sophie has a wide range of technical abilities across fixed income as well as the proven ability to devise smart solutions as credit structurer, advisor and principal. 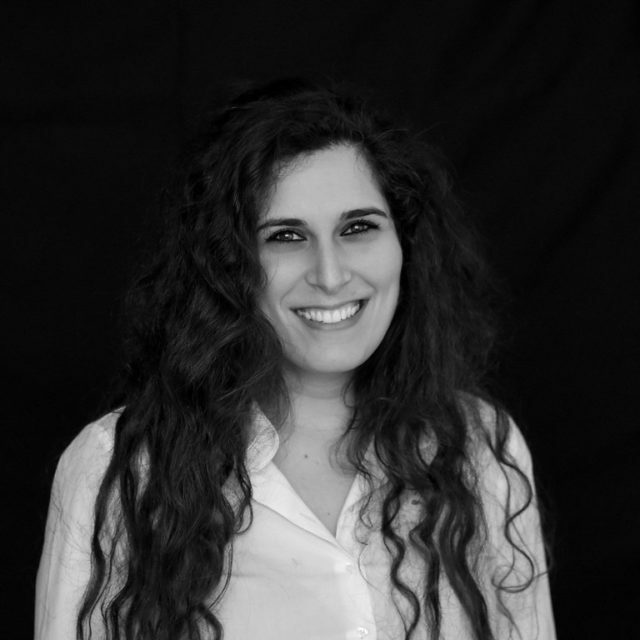 Sophie Batoua graduated from EDHEC Business School in France and has a Diploma in Business Studies from the London School of Economics (LSE). Philip has been a core part of Excellion Capital’s senior team since the firm’s inception in 2007. As COO he oversees the firm’s legal, financial and regulatory matters, as well as bringing his significant expertise in these areas to each of our transactions. Philip qualified as a Chartered Accountant at Kingston Smith LLP having spent five years in audit, tax and corporate finance for a range of companies. During this time he was involved in cross-jurisdictional pre-IPO due diligence as well as complex tax planning, asset and business valuations. Thereafter, Philip was appointed CFO of Moyses Stevens, a private-equity backed business in luxury retail. During this time, Philip oversaw multiple capital raisings and was involved in building a highly skilled management team to lead the business, as well as reformulating internal processes and procedures. Following his decision to leave the company in 2007, Philip was asked to remain on the company’s board for several months. Since the establishment of Excellion Capital in 2007, Philip has been involved in a wide range of strategic transactions, across advisory and investments. Within the P2P sector, Philip has been a key participant in all of Excellion Capital’s activity in Fintech and marketplace lending. 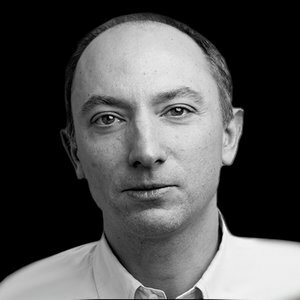 Philip is experienced in technology and involved in Excellion’s Digital and Internet Strategies. Philip also has many years of experience in corporate governance matters and he sits on the board of a number of investment entities around the world. He graduated from Leeds University with a BA (Hons) in International Studies. Rafi has extensive experience in mathematical modelling, problem solving and quantitative research. Prior to Fintex he worked for the UK Government in the Department for Business, Innovation and Skills, where he was specifically involved in forecasting the UK Government’s £5bn student loan budget for Higher Education. Previously, he worked in the Research Department of MSCI Barra (M Stanley) and for Kyte Fund Management, a long-short equity hedge fund. 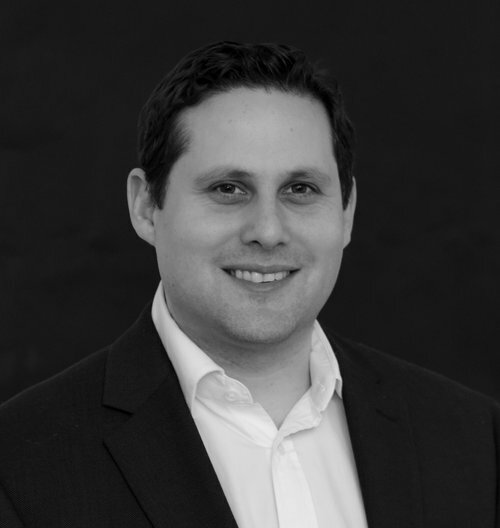 Rafi has also worked for Watson Wyatt in an actuarial capacity, involving strategic asset liability modelling for pension funds, and risk analysis on equity and fixed income portfolios in the selection of fund managers for pension funds. Rafi graduated from London School of Economics with a BSc in Business Mathematics and Statistics and furthered his studies with an MSc in Computing Science from Imperial College. With over 15 years UK commercial property investment experience, Ashley co-leads Fintex Capital’s Real Estate lending strategy. Ashley qualified as a chartered accountant at Deloitte, working with clients in the real estate sector, including British Land, before joining AXA Real Estate Investment Managers, where he gained institutional investment experience, and Mutley Properties gaining principal investment experience. At AXA REIM, Ashley gained institutional investment experience as part of one of the UK’s largest commercial property owners with in excess of £6bn in Assets under Management. Ashley assisted in the integration of the £2bn CIS property portfolio in addition to being responsible for all covenant analysis and asset management initiatives including AXA’s alternative investments such as JPUTS and various other joint ventures. Ashley left AXA to focus on principal investments as a Director of Mutley Properties, a family office investing in commercial property. Ashley has managed a portfolio of c. 30 assets with a Net Asset Value of in excess of £25 million across all key sectors: retail, office, industrial, leisure and residential. Ashley has been involved in all aspects of running the business including negotiations over bank financing, asset management, negotiation of JV arrangements, for income producing assets as well as development projects. 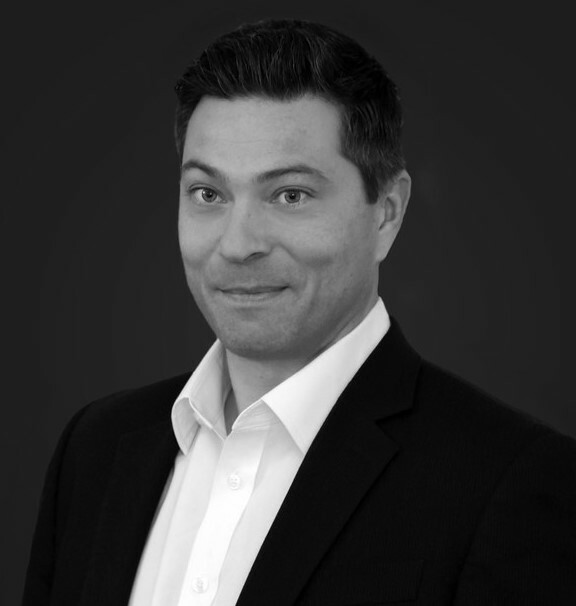 Gareth is a Director at Excellion Capital, focusing on debt advisory, JV investment and principal investments across all asset classes in both the UK and Europe. Gareth is a fellow of the Institute of Chartered Accountants, having qualified with RSM Robson Rhodes (now Grant Thornton) before joining the Royal Bank of Scotland (RBS) in 2003. 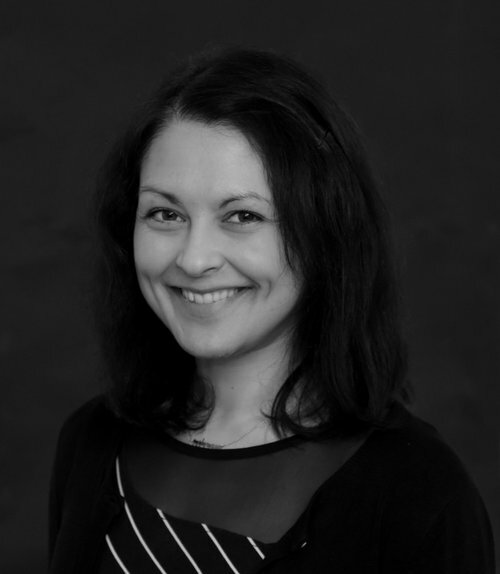 As innovation manager, Odelia is responsible for Business Process Management: creating innovative technologies to improve workflow efficiency and standardise procedures. 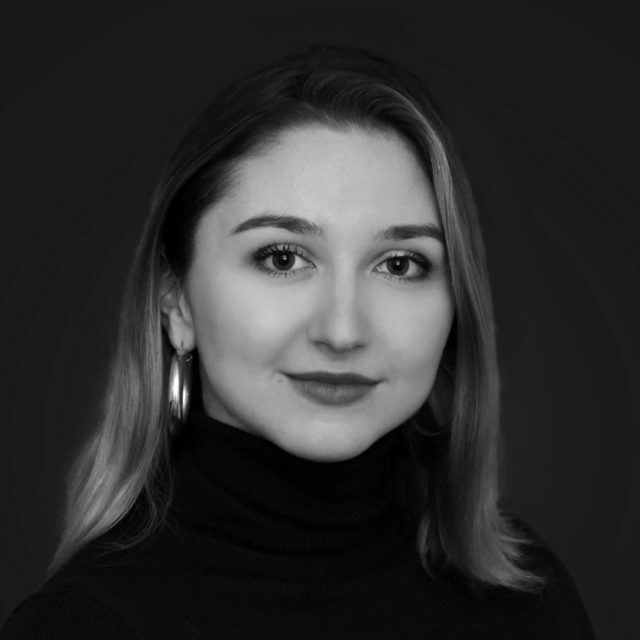 Prior to Fintex Odelia acted as Head of Product for a social shopping commerce platform, responsible for overseeing the Marketing and Development team and building mobile and desktop commerce applications. Odelia graduated from Heinrich Heine Uni (HHU) Duesseldorf with a Diploma in Business Studies focusing on Finance and Management and has varied experience in corporate finance and investment banking. Nikki oversees all tactical and operational aspects of the function. Nikki is a focused self-starter who has had an extensive 10-year career in the consultancy and technology sectors, heading up Finance and Operations functions within SME businesses, focusing on analytics and establishing robust management reporting and internal control frameworks. With a focus on monitoring and reporting, in addition to managing Fintex Capital’s internal and external communications Helena supports the team in both an organisational and operational capacity. Helena graduated from University College London (UCL) with a BSc in Human Sciences and has a background in biomedical and statistical sciences, digital media and public relations.